Jack Morton Worldwide has been appointed to create Kodak's experiential stand at Drupa 2016, following the development of a new creative concept for the brand. The agency will manage the tech brand’s presence at the print and crossmedia trade show, which will take place from 31 May to 10 June in Düsseldorf, Germany. 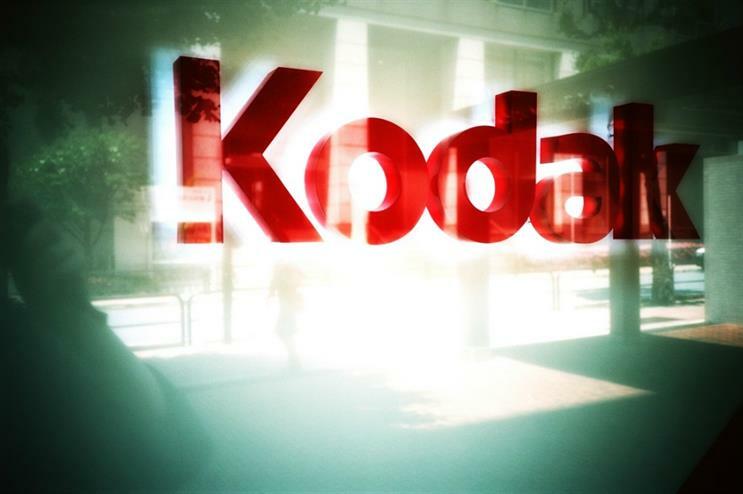 Jack Morton has developed a new creative concept for Kodak’s brand experiences, which will be implemented across its trade show marketing calendar. This will begin in January 2016 at Las Vegas-based consumer electronics and technology show CES. Danielle Atkins, ‎director, brand identity at Kodak, said: "Drupa is one of the most important tradeshows in our industry’s calendar, so I am delighted to have Jack Morton’s expertise to develop and deliver this key experience for our brand. The agency created a fantastic concept that beautifully reflects Kodak’s USP and we are excited to roll it out throughout all our tradeshow activity in 2016." Julian Pullan, vice chairman and president international at Jack Morton, added: "We’re thrilled to have the opportunity to bring Kodak’s positioning to life across its trade show activities. It’s a brand that embraces creativity, enabling us to develop an exciting concept that is truly extraordinary."